In a blender put one peeled one tangerine/orange. Add some milk, orange juice, and yogurt. 1 teaspoon of vanilla extract, and a teaspoon of sugar, added baby spinach leaves (chop them up before so you don't have to chew the smoothie). Ta-da!! You could even freeze the orange juice so that could be your ice that you add to your smoothie. Keep in mind I made at this at 10:30PM. BUT! 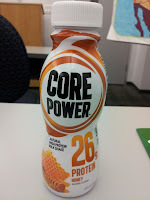 I found the protein shake that I have been looking for like a maniac for the past month! Yep, there it is! It is delicious, and pricey! The reason I was having trouble finding it is because it just came out 2-3 months ago and it's by the Coca-Cola Company. 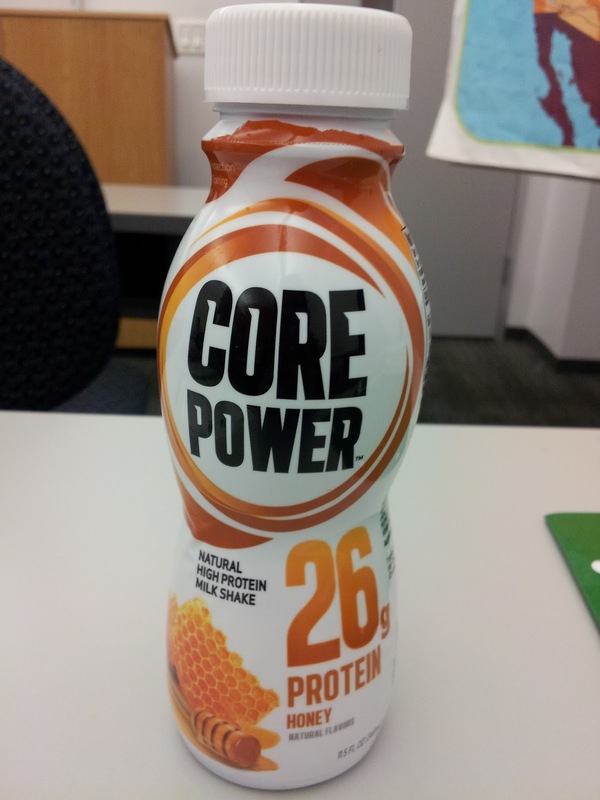 One bottle has 26g of protein! It's a really light milkshake that comes in honey, vanilla, and chocolate. Yumm! You can find it at H-E-B! Have you already started a work out as a new year goal? Or thinking about hopping on the bandwagon?